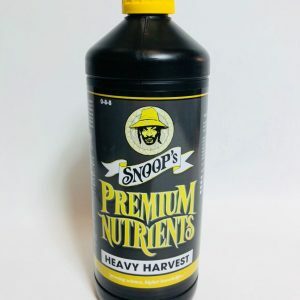 Power Boost Pro is a unique bloom stimulator / booster which contains over 30 different amino acids, vitamins, sugars, proteins, trace elements, micro nutrients as well as PK at a massive 18:20 to sustain your plants hunger to grow large heavy flowers. 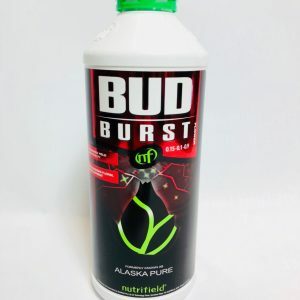 Power Boost Pro will also strengthen your plants and make them more resistant to diseases, increase the photosynthesis and metabolism rate to ensure you have a large heavy yield with quality taste and aroma. 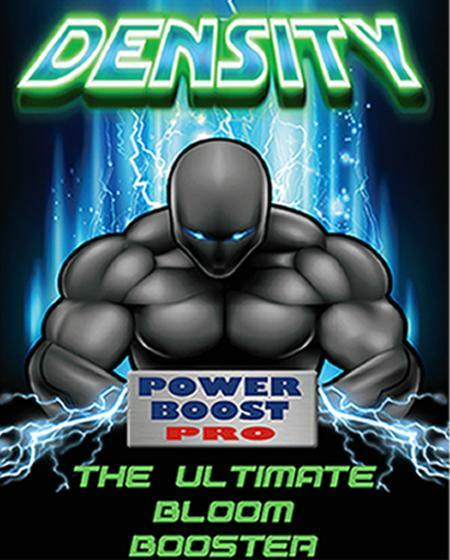 There is no other bloom boost on the market which contains the unique blend of ingredients like Power Boost Pro. It should be added to your regular bloom nutrient when signs of flowers first appear. 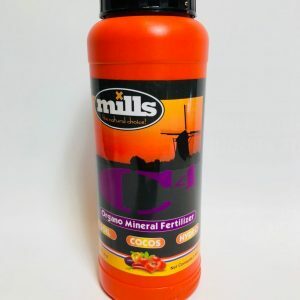 No other additives, boosters or PK products should be added, with the exception of our Cal-Mag Pro which helps the essential uptake of the Phosphorous and Potassium. Power Boost Pro is suitable for Soil, Hydro and Coco growers. DIRECTIONS: Shake bottle before use. 0.5ml of Power Boost Pro per Litre of nutrient solution as signs of flowers appear. 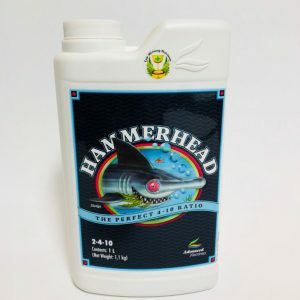 Increase to 1ml per Litre then 1.5ml per Litre as flowers increase in size, continue until flush.